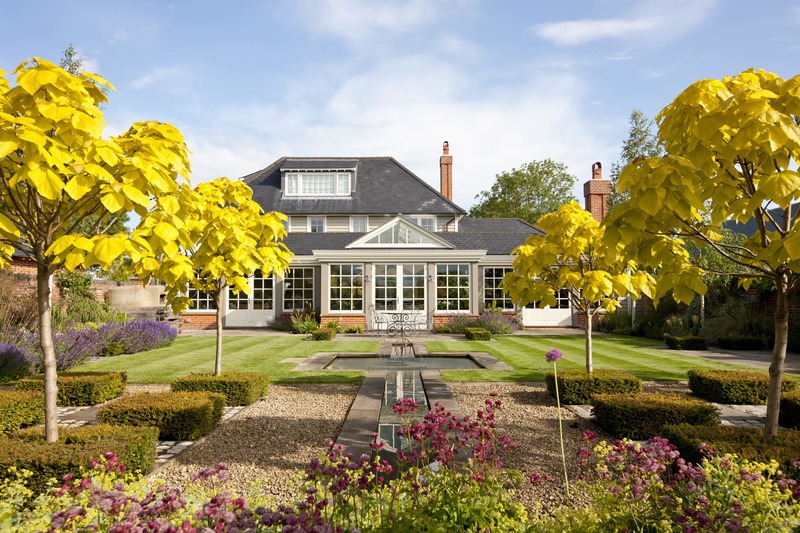 Nothing works better than a planting scheme to help your orangery or garden room blend in with its natural surroundings. Not to mention, it also gives you something beautiful to enjoy while you relax in your new glazed extension. 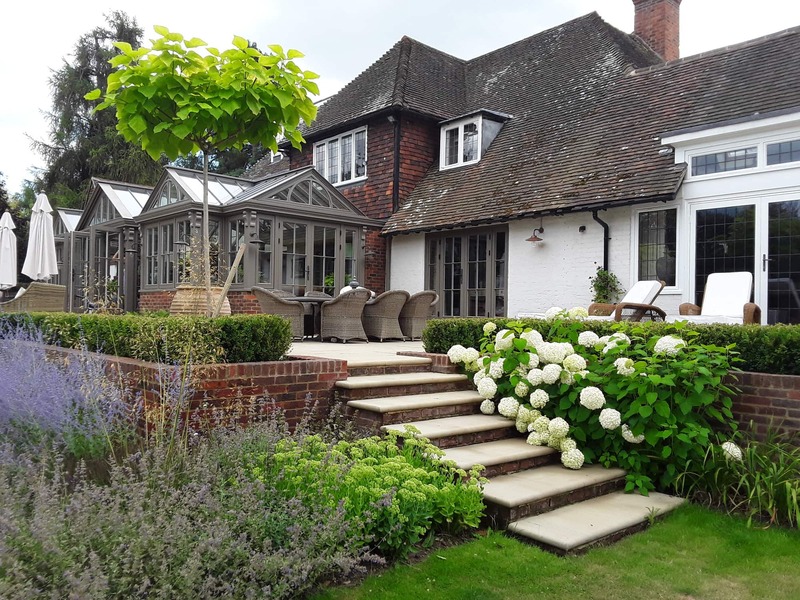 An orangery strengthens the relationship that your home has with your garden, offering expansive views of the surrounding greenery and bringing the outside in. Choosing the right plants in your garden can only enhance your new space, providing that they work in harmony with the structure’s scale and proportion. Similar to Westbury’s own values, Paul believes that the fundamental elements of good design are scale, proportion, simplicity, and harmony. 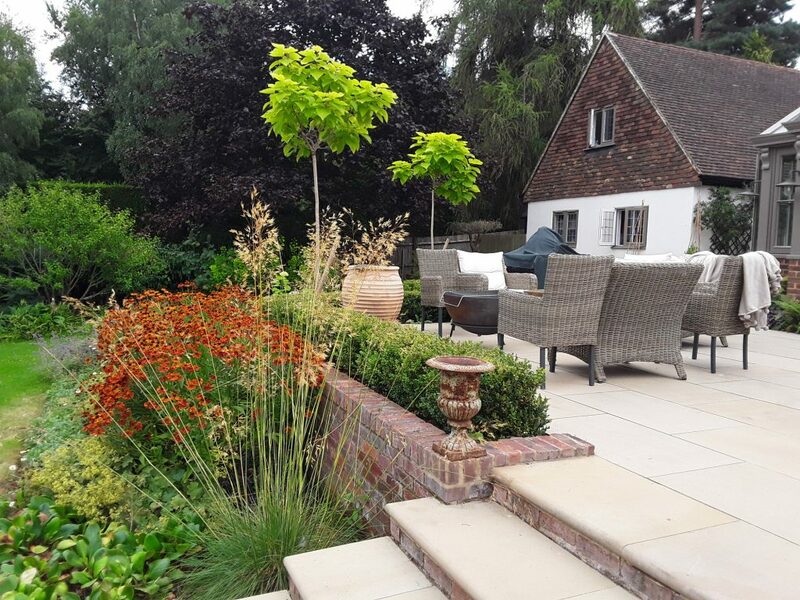 These beliefs shine through in his impressive portfolio, but it was also his horticultural knowledge that impressed Westbury’s founder, Jonathan, who commissioned Paul to design a plan for his own garden, and then for the courtyard at the Westbury showroom in Essex. 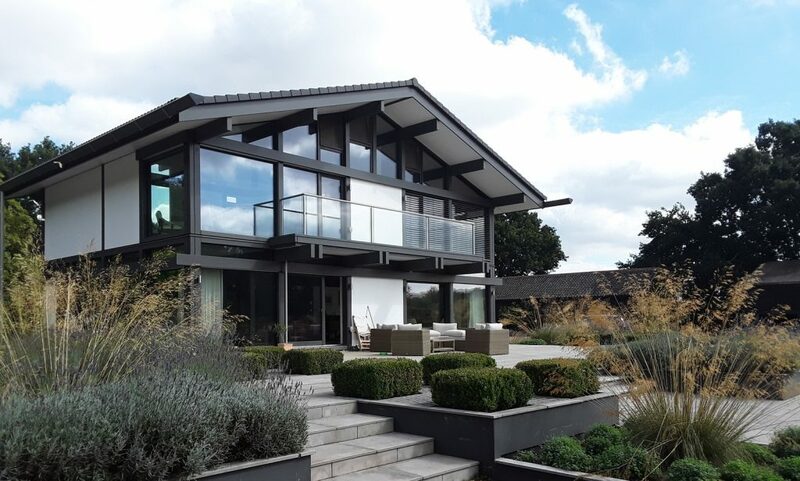 We have been recommending Paul to our clients ever since, because we trust his ability to complement an orangery or garden room with an elegant and striking landscape, which the homeowners always adore. 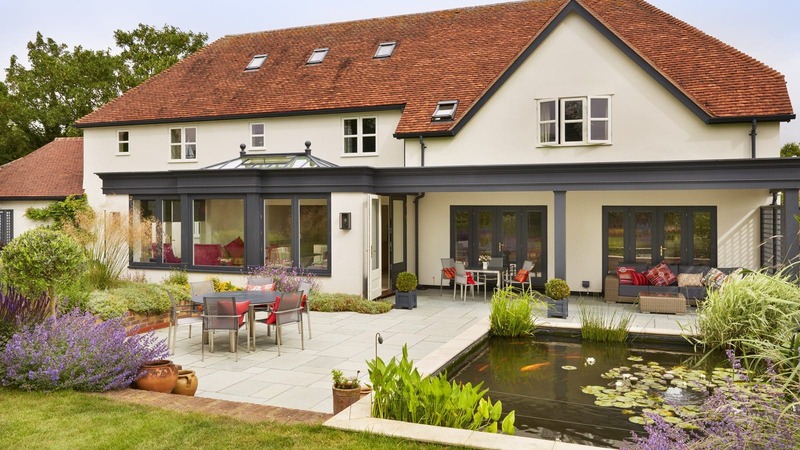 When you first open the doors of your orangery and step out onto your patio, you’re walking into an extended space that feels like another room. To stay connected to the house, the area immediately outside the extension should look neat, manicured, and well-ordered. Consider choosing paving and other hard landscaping products that are structured and straight to create a formal feel. It’s all about balancing the hard and soft proportions so that the garden compliments the building. 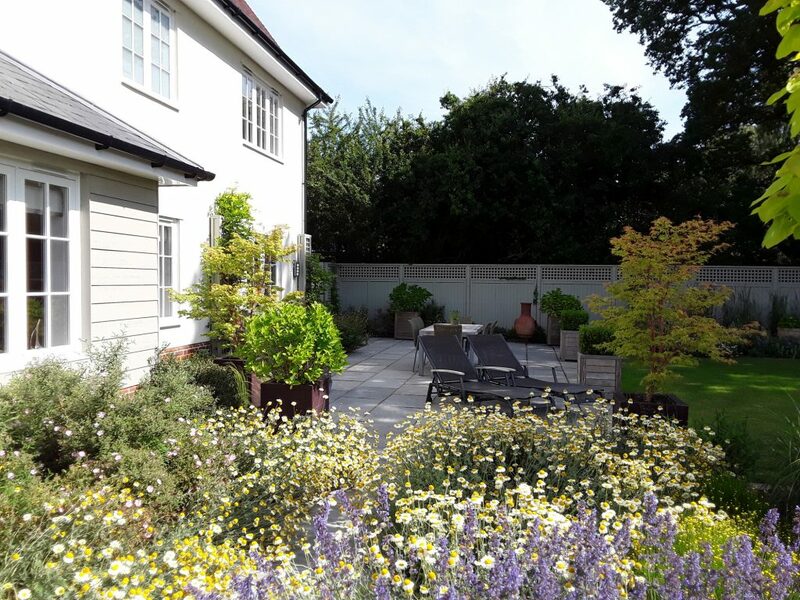 As the garden moves away from the house, especially in the countryside, it should become more naturalistic, so you get a nice blend as you move from the formal paved areas, and then out onto lawns and borders, then into meadows and fields beyond. If you don’t have flower beds already incorporated into your patio, you can use beautiful containers and planters to bring some greenery into the space. 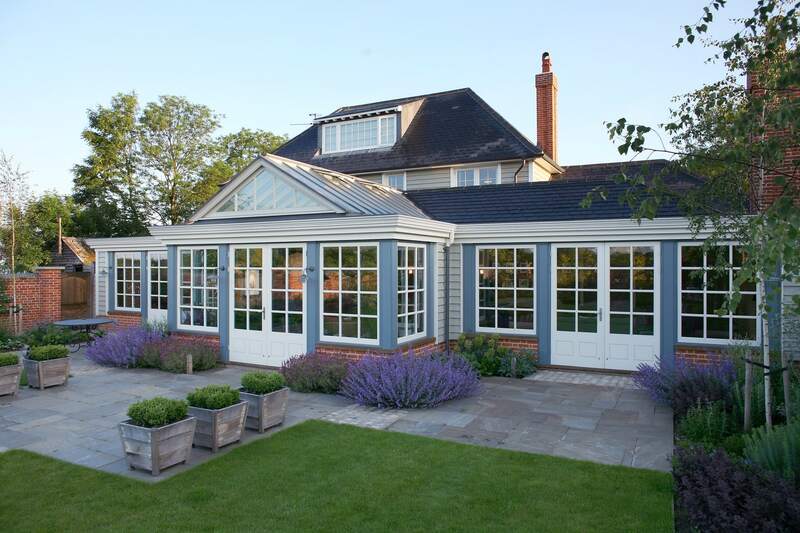 Consider arranging them in matching pairs or groups, in colours that match the shade of your garden room to tie the whole scheme together: “Fill them with shrubs, grasses, and perennials which will come up each year. 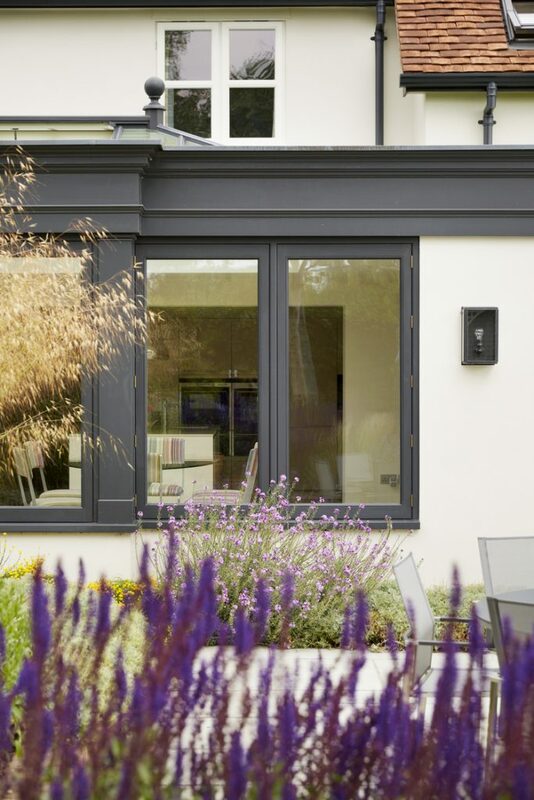 If you don’t like the idea of making everything match, you can choose planters that will complement the colour of your extension, for example, by combining a stylish grey orangery with smart, dark-green planters,” suggests Paul. 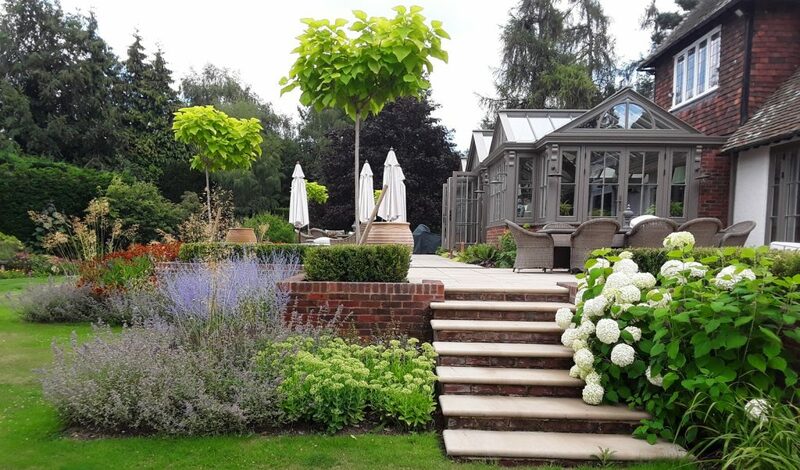 Choosing expertly crafted, handmade timber planters will also harmonise with a timber garden room or orangery, like those available from Oxford Planters. Think about using eight or nine plants together in a large bed or planter, rather than using just a couple. 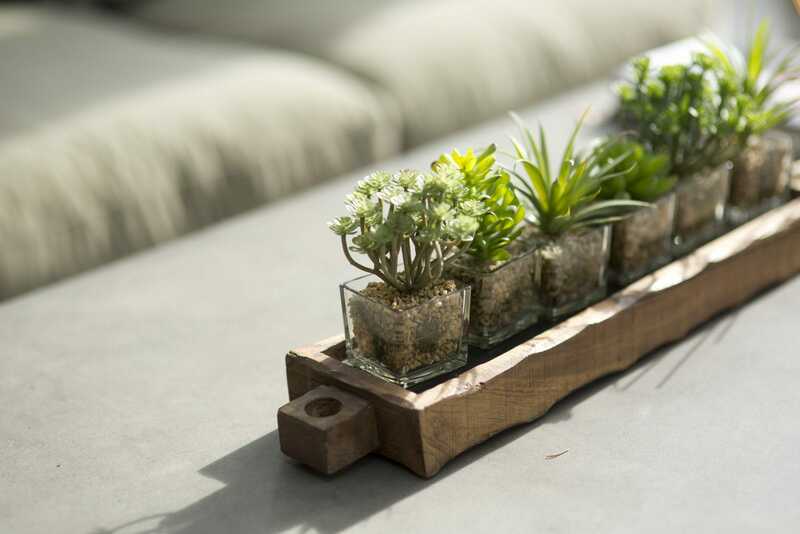 Bring larger plants behind them to create some depth. 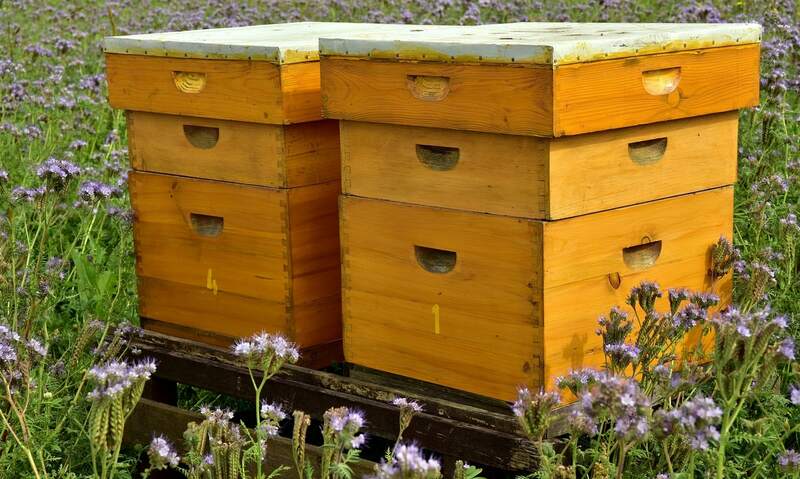 Plant another bed with the same design for continuity, and you’ll make a real statement in your garden. 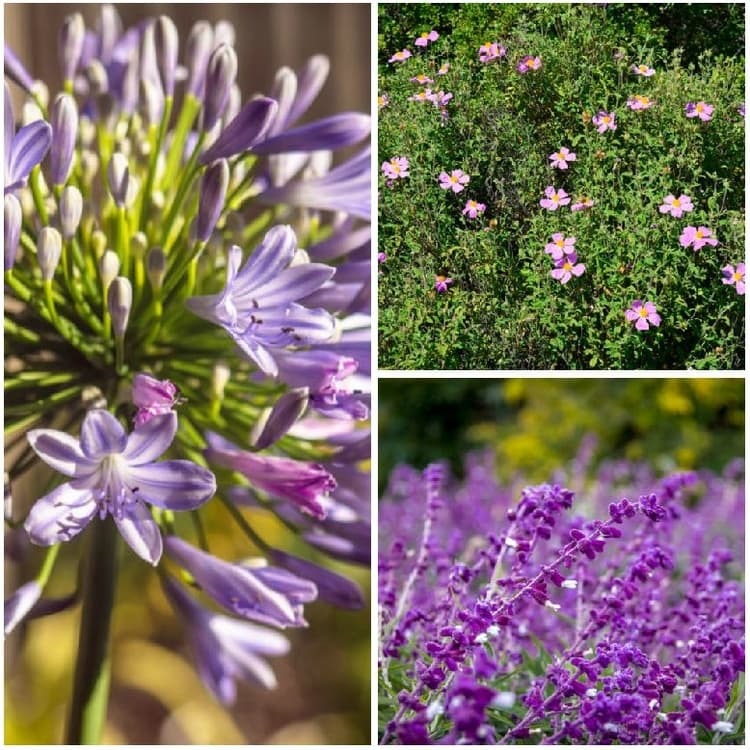 Choosing the right plants will bring your garden to life, and the secret to a great scheme is to pick plants that will give your garden year round interest. 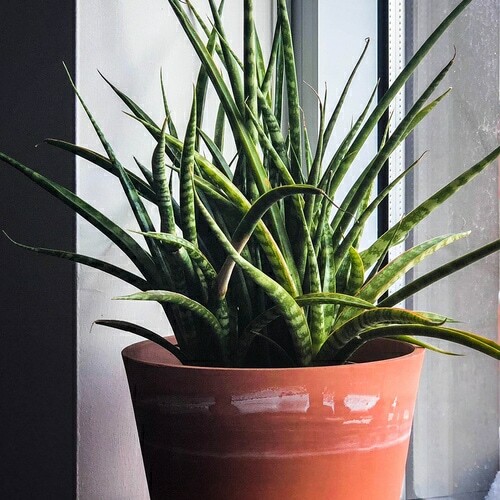 Most plants will only bloom for a few weeks or a month of the year, so flowers should be a secondary factor after you consider the form and the structure of the plant, as this is what you will be looking at most of the time. 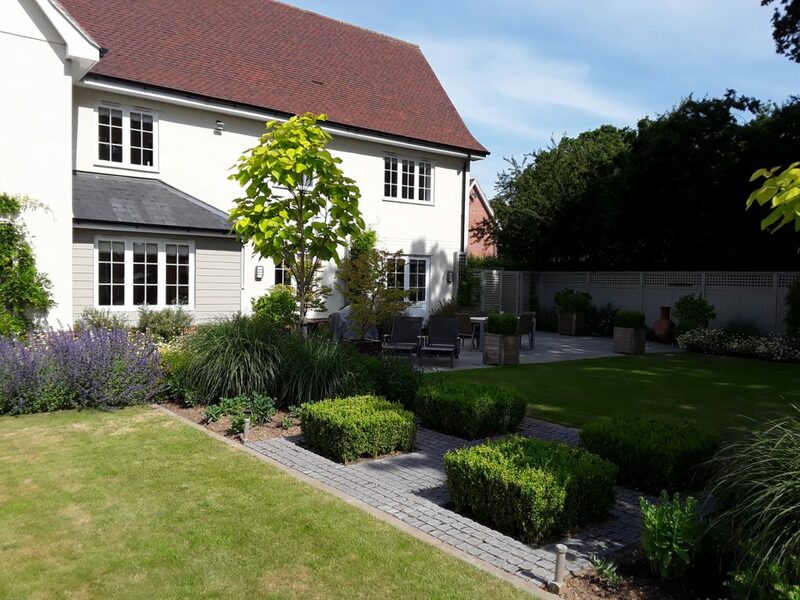 Don’t forget to look at where your garden is positioned, to assess which plants are suitable for the amount of sun your garden gets. 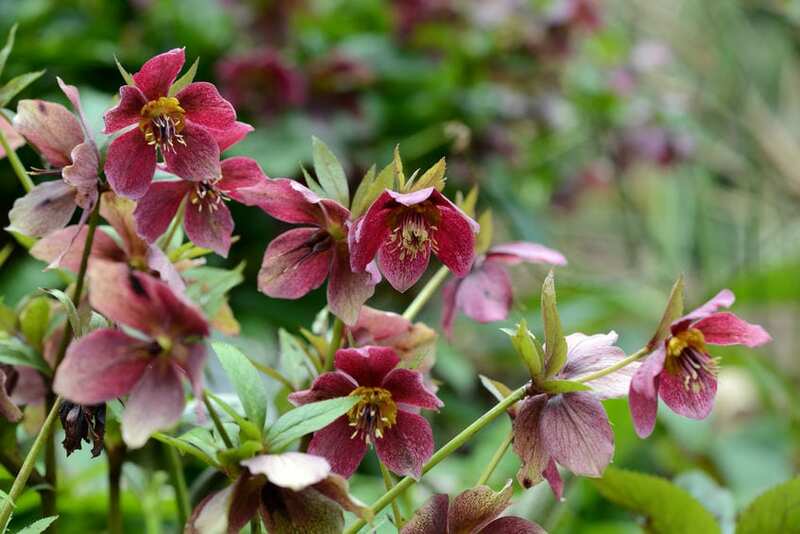 “If your garden is facing north or east, you have to pick plants that are suitable for shade such as ferns, hostas, hydrangeas and hellebores,” says Paul. 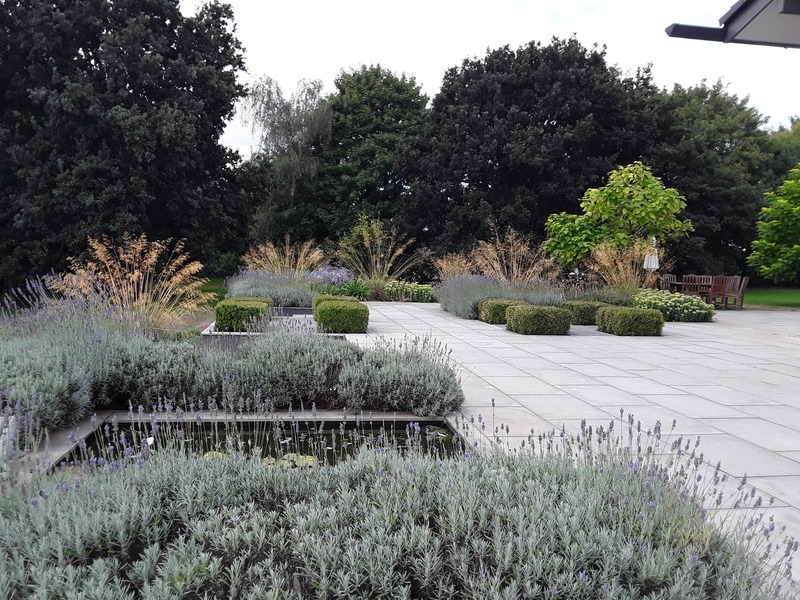 If your garden is south facing, then you want to choose Mediterranean plants or plants that love the sun such as lavenders, salvias, cistus and agapanthus as the base of a building if its south facing it will get very warm.